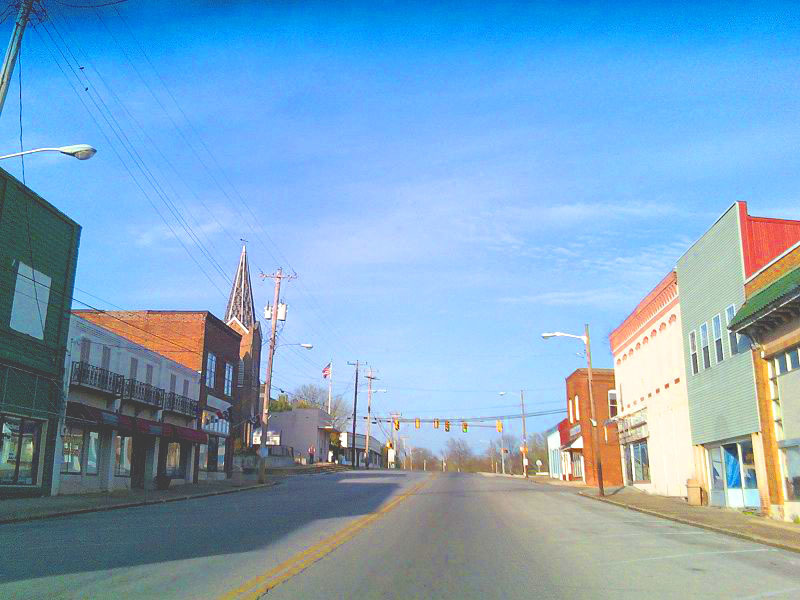 Decherd, Tennessee, is a community that is home to about 2,500 residents in Franklin County. It lies just to the northeast of Winchester and directly to the east of Tims Ford Lake, a large reservoir known for its lunker bass. The town of Decherd traces its beginnings to the arrival of the Nashville and Chattanooga Railroad in 1851. Prior to that, Peter Decherd and his brothers had developed a plantation in the area after moving from Winchester. Decherd granted a right-of-way to the railroad with the stipulation that a train depot be built near his land. The community of Decherd was incorporated in 1868. The railway made possible the shipping of poultry, eggs, nursery stock and crops to more populated areas. In the early part of the 20th century, potatoes became a major crop in the region. The potatoes were shipped by rail to major markets to the north. 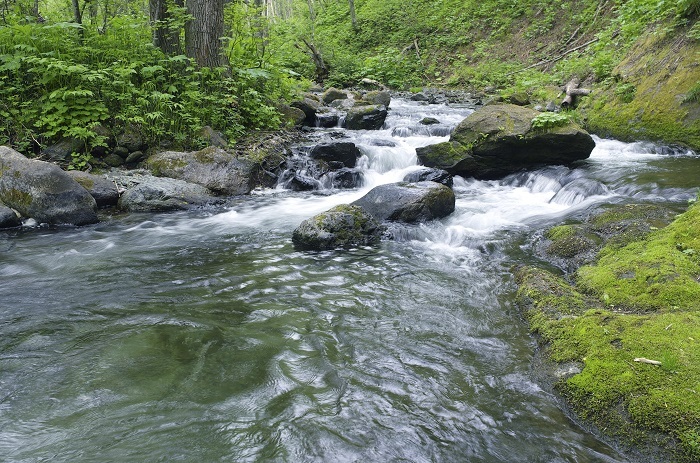 The 24,550-acre South Cumberland State Park is one of Tennessee's newer state parks. Portions of the park are found in four counties: Franklin, Marion, Grundy and Sequatchie. The Fiery Gizzard Trail is a 12-mile trail that is often ranked among the top two-dozen hiking trails in the country. This trail rewards hikers with memorable views of cascading brooks, unusual rock formations, waterfalls, lush forests and panoramic views. Sewanee Natural Bridge is a picturesque sandstone arch that is found above an 18,000-acre natural depression called Lost Cove. Grundy Lakes offers swimming, picnicking, hiking and fishing opportunities. There are also 110 backcountry campsites scattered throughout this expansive park. Decherd residents that love golf will find a Jack Nicklaus signature course less than 10 miles to the west. The Bear Trace at Tims Ford is a links-style layout dramatically situated on a peninsula jutting out into Tims Ford Lake. The par-71 design includes the memorable 18th, which runs along the shoreline. In fact, water comes into play on eight holes here. Those that own real estate in Decherd will look forward to community events such as the annual Easter Egg Hunt, Halloween in the park, Car shows, craft fairs, Cancer Survivor Recognition, Public Safety Day, Ball Games and Tournaments. Resident can also easily attend the International Dogwood Festival just down the road in Winchester. This festival just began in 2005, and it is already rated among the top 20 events in the Southeast, according to the Southeast Tourism Society. The Charlie Daniels Band played the 2014 event. Organizers have devoted extra attention to developing the children's area. There's also a dog show, classic car show and tractor display. The available Decherd TN real estate ranges from century-old Decherd homes in town to modern Decherd TN homes in the country. The young family in search of a nice starter home will find affordable Decherd real estate for sale. Even newer Decherd properties are sometimes priced in the very low $100s. The prospective Decherd home buyer that would like acreage will find suitable Decherd real estate options. Some nice Decherd homes are situated on five or more acres of land. Sharon Swafford can find the homes for sale in Decherd that will match well with your needs. 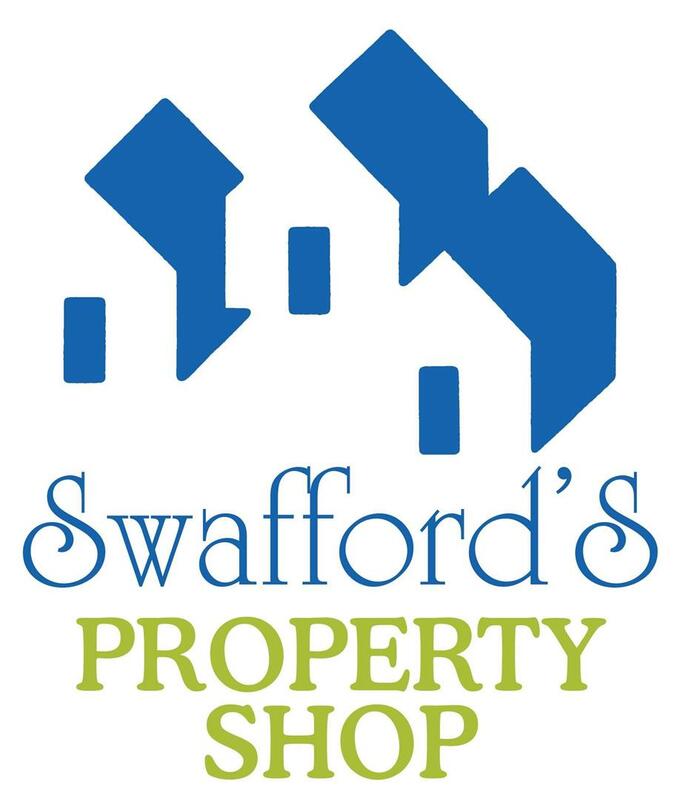 Let Sharon Swafford, an experienced Decherd Realtor, help you to quickly discover the best of the Decherd homes for sale.